Does Battlefield 5 have cross platform play? Curious if Battlefield 5 has cross platform play? Here's what you need to know. 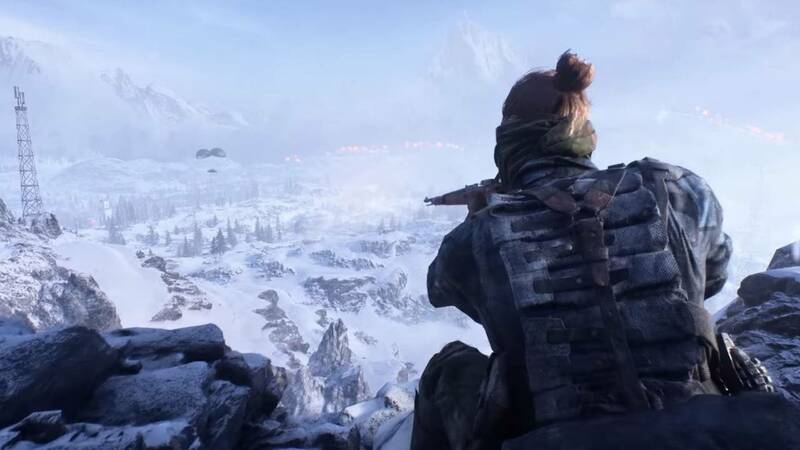 Battlefield 5 Firestorm just released, and as players prepare to dive into DICE’s version of the battle royale genre, many players have found themselves trying to figure out if Battlefield 5 supports cross platform play. If you’re one of the many wanting to play with your friends across platforms, then we’ve got the answers you need to know. Unfortunately, Battlefield 5 does not support cross platform play of any kind. This means that players on the PC, PlayStation 4 and Xbox One will not be able to play together. Instead, you’ll all need to be playing on the same platform if you wish to play with your friends. There were some rumors about Battlefield 5 supporting cross platform play earlier in the game’s release. However, there have not been any kind of official statements on when or even if players can expect Battlefield 5 to support cross play. This is unfortunate for those wanting to team up with others on various platforms. 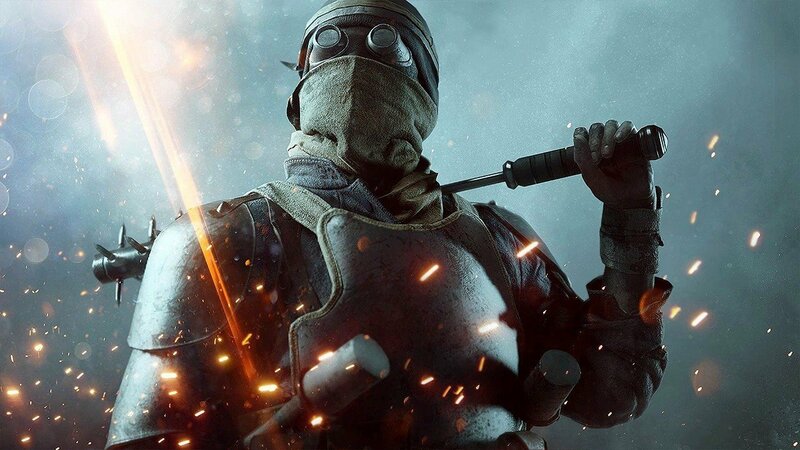 Firestorm is just one of the many modes available in Battlefield 5 that players might want to team up with their friends to partake in. Cross platform play is a huge issue in the gaming industry as of late. Especially with games like Fortnite helping to pave the way for a game that supports all the available platforms. While Battlefield 5 released last year, that hasn’t stopped many from wishing that the game would offer cross platform play of some kind. We’ll continue to keep an eye out for any updates to this issue, but right now we don’t see EA or DICE bringing Battlefield 5 to the cross play library. Now that you know Battlefield 5 isn’t going to have cross platform play, be sure to head back over to our Battlefield 5 hub for more information about the game. You can also head over to the official website to see things like trailers, screenshots, and other goods directly from DICE and EA. Josh Hawkins posted a new article, Does Battlefield 5 have cross platform play?